Artbrick Ltd provided the finishing touches to two schemes which were both ‘commended’ at the Yorkshire and Humberside Energy Efficiency Awards night at the Sheffield Hilton in July. 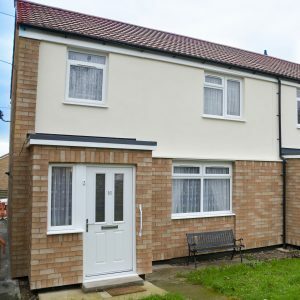 East Riding of Yorkshire Council, nominated by Westdale North Ltd, received their commendations in the Council/Local Authority of the Year and the Large Scale Project of the Year categories for a £600k scheme to provide EWI on approximately 100 timber-framed dwellings over a two year period. The fact that ERYC demand thermal efficiency that surpasses that of new build properties presented quite a challenge, the standard for EWI requiring a ‘U’ value of 0.3W/m2K, while the ERYC has values of 0.15W/m2K, making them twice as efficient. To achieve this they specified a very unusual product – Alumasc ‘Phenolic’ insulation with silicone texure in a cream colour – and ArtBrick for the finish. Phenolic insulation is better at insulating for the same thickness as EPS, but is far more expensive. The thickness is 90mm, which is the equivalent to 130mm of EPS insulation. 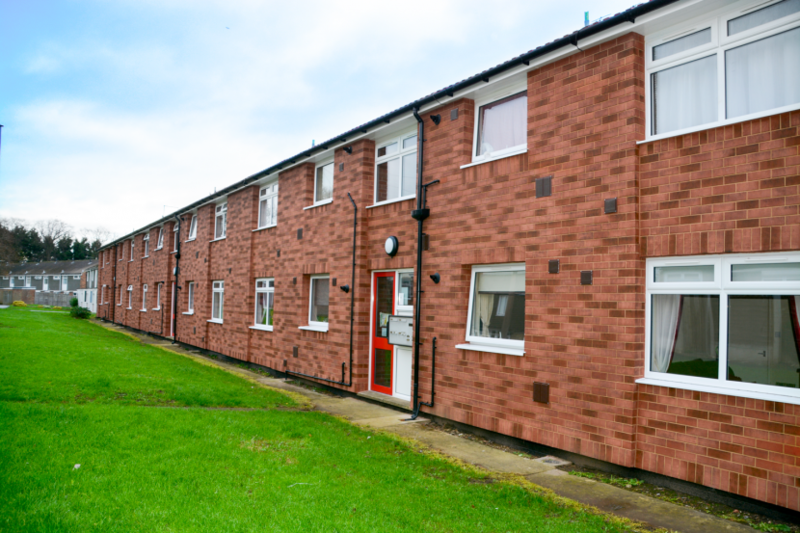 Our Artbrick is installed in two colours, buff and red, and provides the perfect finish to a successful scheme. Liam Fuller, Technical Sales Manager.